Copper Canyon Press, 9781556592584, 96pp. 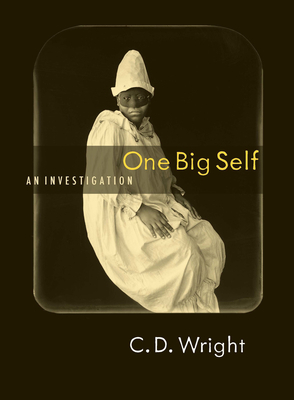 One Big Self--originally published as a large-format limited edition that featured photographs and text--was selected by The New York Times and The Village Voice as a notable book of the year. This edition features the poem exclusively. C.D. Wright is the author of ten books of poetry, including several collaborations with photographer Deborah Luster. She is a professor at Brown University.